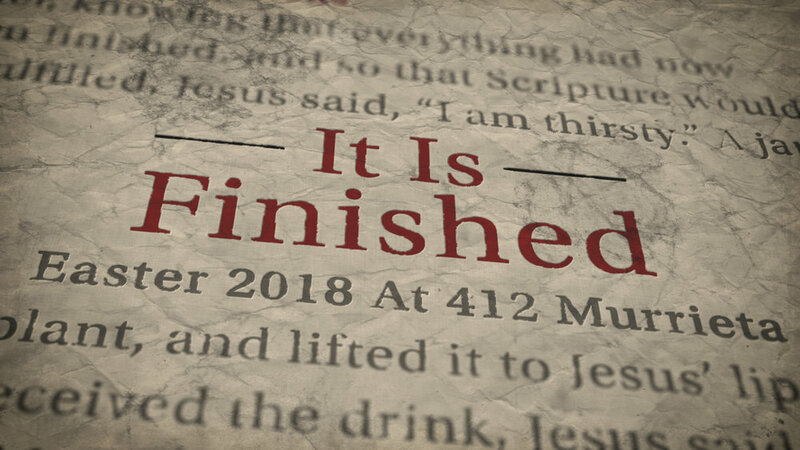 "It is finished!" That is the cry of victory. Every person who sets out to win a race longs to speak those words. Join us this Easter as we discover what the race was that Jesus was in, why He had to run, and how we can join in His victory. Come out on Sunday April 1st at 7am and 9am for Easter 2018.